Personal loan is your loan for an emergency. You can use this loan, just as you wish. You don’t have to give the reason for availing this loan. This is your emergency loan for wedding expenses or a sudden hospitalization. The interest rate is quite high at 16-22% per year, as banks sanction you this loan without any collateral. What is prepayment of personal loan? Most banks charge prepayment penalty if you prepay the loan before the due date. Prepayment penalties vary from bank to bank. It can be a flat fee or can be calculated on the basis of remaining interest due. If you are planning to prepay your personal loan, you have to calculate the penalty fee and compare it with the savings you make, if you were to continue to pay interest on your loan for the remaining time period of the loan. There is a minimum lock-in period for the personal loan. You won’t be able to prepay your loan amount, during this period. 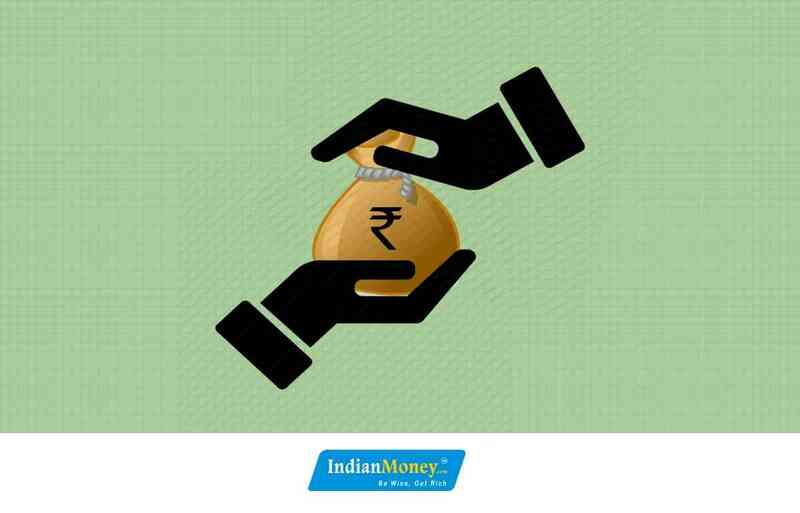 Only after completion of this period, you can consider the merits and demerits of prepaying your personal loan. The lock-in period is generally a year. Prepaying the personal loan early in its tenure, saves you a lot of money. You believe as you have already paid large number of EMIs, the interest component on the remaining EMI will be quite low. It makes little sense to close the loan. But the truth is, interest paid on the unpaid principal amount is same, as banks calculate interest, using reducing balance method. Another option is you can partly pre-pay your personal loan. This reduces the unpaid principal amount and helps in reducing interest component of your EMI. This option will be useful, only if you prepay a large amount of your personal loan. You have to prepay your loan at an early stage; (early in its tenure), otherwise prepayment penalty would be higher than interest savings. Mis-selling of financial products is widespread in the country. Your agent might sell you a financial product which doesn’t meet your requirement. He might neglect to tell you some details on the financial product, knowing which you would not have purchased that product. 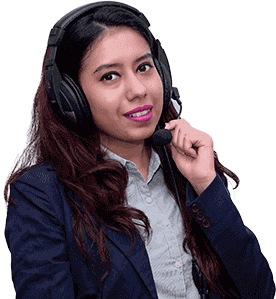 IndianMoney.com offers Free, Unbiased and on-call financial advice, making sure you invest in the financial product which meets your needs. Just leave a missed call on IndianMoney.com financial education helpline 02261816111 or just post a request on IndianMoney.com website. Be Wise, Get Rich.